We provide a range of quality office solutions on flexible terms which can be customised to match your current and future business needs. 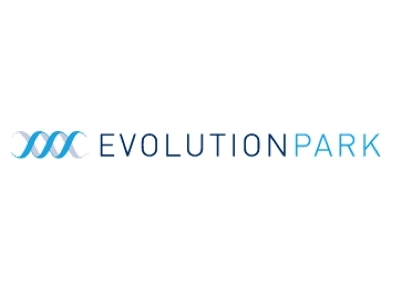 Whether you are a business start-up or an established company, if you are looking for a professional environment to stimulate business growth, then Evolution Park is the perfect solution. Manage your growth at a speed your business can keep up with. Lancashire has a great business community and the infrastructure needed to grow as a company. Businesses working together to create growth in the local economy can only be a good thing.